It was an absolute pleasure to sit and chat with Brian Crosby! 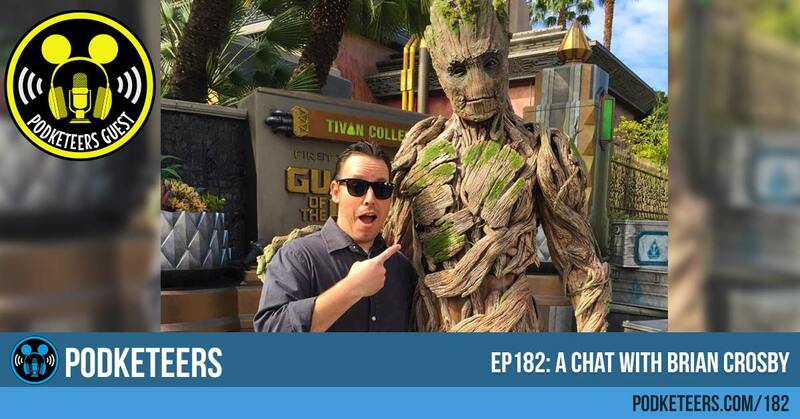 Brian is the Creative Director of Themed Entertainment at Marvel and in this episode he talks about growing up as an artist, interning at WDI (Walt Disney Imagineering) and how he set himself apart in order to try to get a job and eventually working at Marvel. One of the attractions that Brian worked on was the Iron Man Experience at Hong Kong Disneyland. Below you’ll find a video of the ride experience (if you’ve never seen it and you’re okay with it being spoiled). Marvel Universe LIVE! is currently on tour. 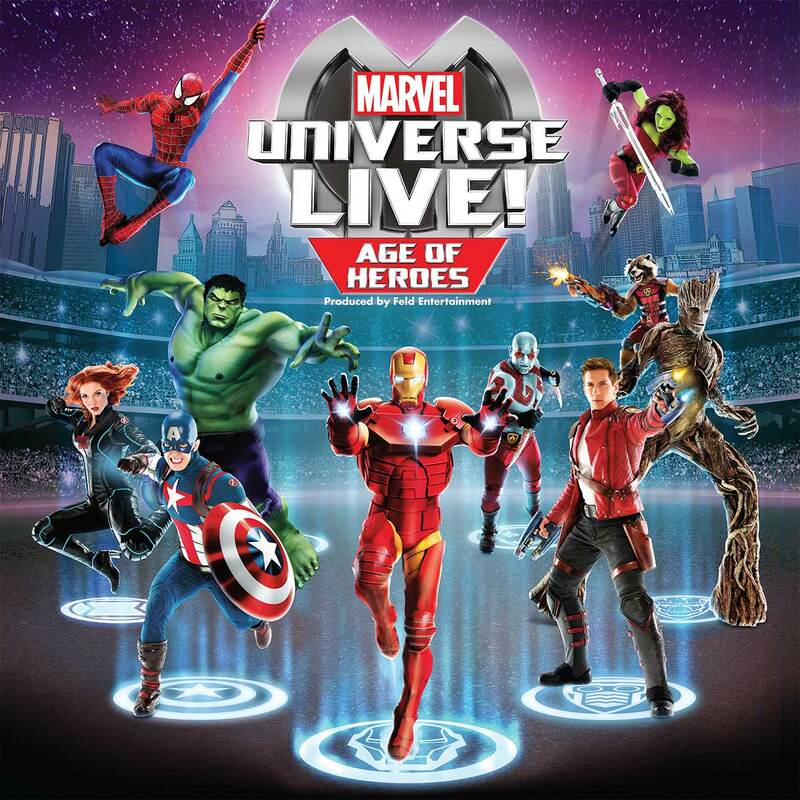 It is the second version of the touring production put on by Marvel and Feld Entertainment and features more than 25 Marvel Superheroes and Villains. Disclaimer: Using the links above will take you to Amazon using our affiliate link which may result in us receiving a commission from your purchase. If you’ve checked out some of our YouTube videos you may remember that we ran into Brian on opening day of Guardians of the Galaxy: Mission Breakout! He was signing his variant cover of the Mission Breakout comic that made the attraction part of Marvel canon. Check out that vlog below!